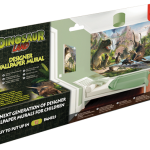 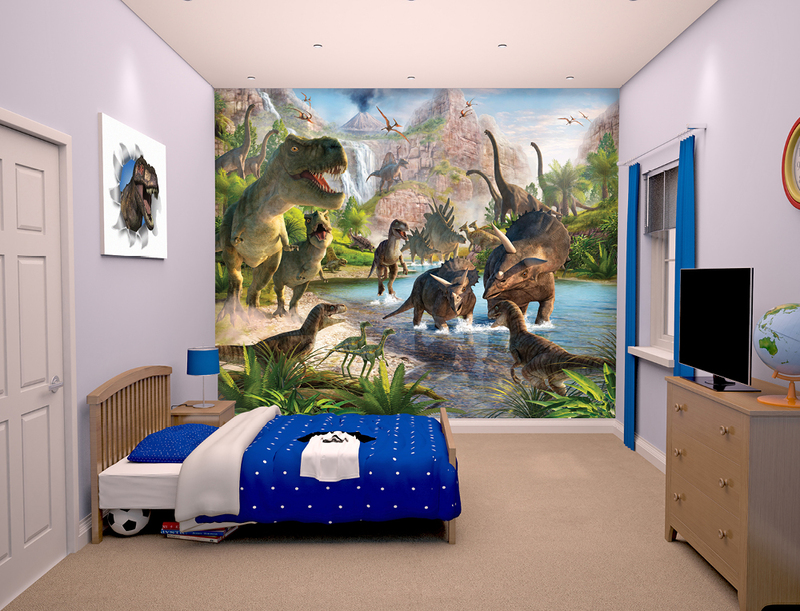 One of our most popular products, our incredible Dinosaur Land scene is a striking and spectacular wall mural designed to transform bedrooms and playrooms, or any other wall you may have in need of a facelift! 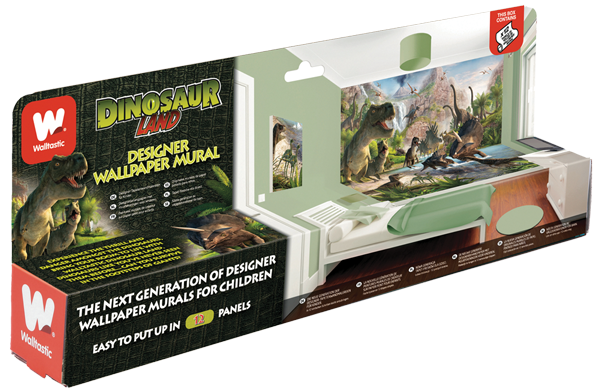 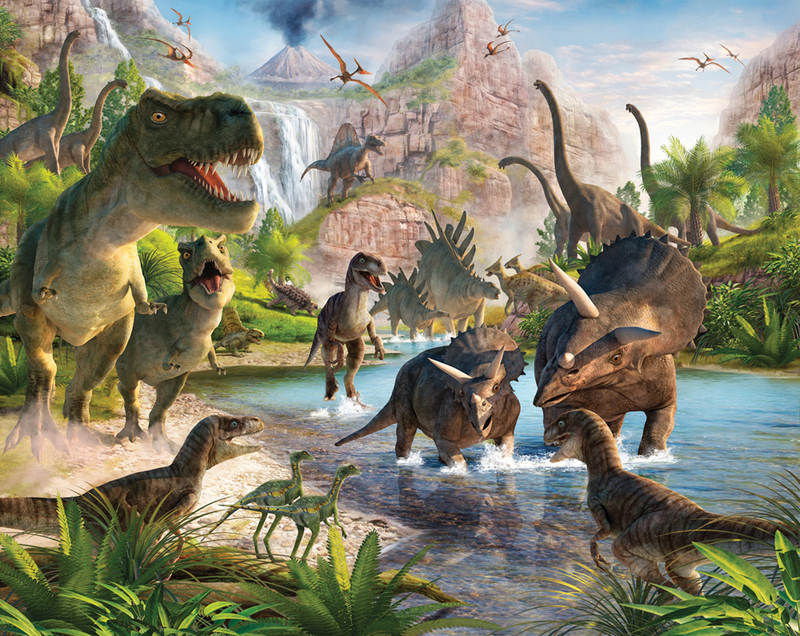 Featuring a huge T-Rex, Triceratops and Stegosaurus to name but a few, this Jurassic mural is supplied in 12 panels, and when assembled measures 8ft high x 10ft wide. 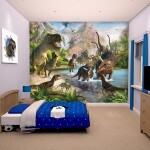 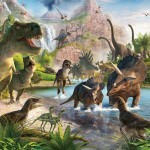 Dinosaur lovers of any age will be entranced and enthralled by this huge mural, which makes for an exciting room makeover. 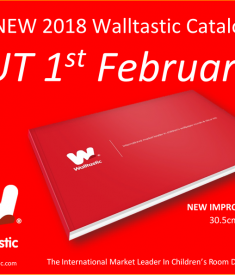 No cutting or matching is required for installation and our simple and clear instructions means even a DIY novice can renovate a room.